 Divider Type - Select divider type. Horizontal or spacer. Divider margin - Set divider margin. Style - Select divider style. Line, dual color, shadow or background block.